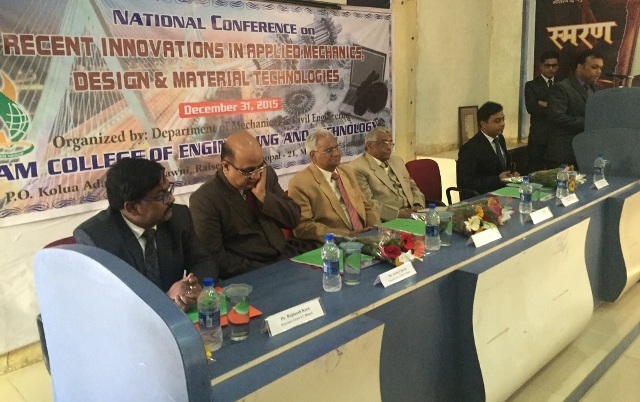 Welcome to the Department of Mechanical Engineering at SAM college of Engineering and Technology, Bhopal. 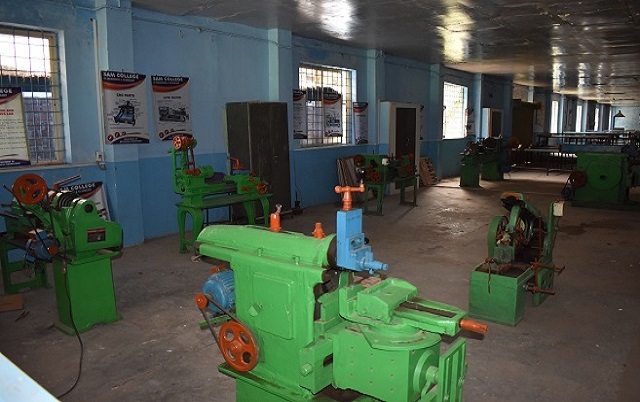 The Department of Mechanical Engineering is the major departments of the institute which started functioning with undergraduate programme in 2011. Since then the department has registered continuous growth in all directions. The Department offers academic programmes at three levels leading to Diploma in Engineering, Bachelor of Engineering (B.E.) and Master of Technology (M. Tech). In addition, continuing education programmes in specialized areas are offered on a regular basis for industry professionals and academic staff from other colleges. An extremely dynamic and large faculty, and a well experienced support staff, give the Department a wide range of technical expertise. Our odd full time experienced faculty members have a passion for teaching. We are continually striving to improve the quality of our programs by finding new ways of structuring our curriculum and exploring new delivery methods. We provide our students opportunities to engage in experiments, design work, project work, industrial training, seminars, and team work to enhance the learning process that is so vital for a holistic engineering education. They develop skills of inquiring and exploring new ideas on their own. In essence, they are well prepared for the life-long learning that is vital for an enriching career in engineering. Our students develop an ability to think, are able to innovate, and acquire a strong foundation in technical knowledge. 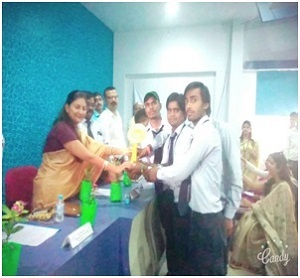 Shree Ajit Singh memorial college of Engineering and Technology (SAMCET), Bhopal organized TECHNO UTSAV 2K17, an intercollegiate Model Making competition for Engineering students of the Bhopal at the institute premises on 27 APRIL 2017. 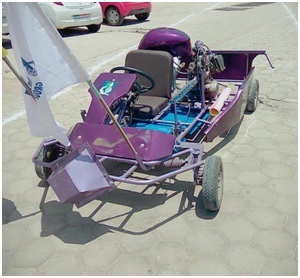 In mechanical engineering department category, Vishal Kumar, Shivshankar Sah, Nitesh Kumar, Rajkumar Mahto, and Rohit Kumar of VIth SEM (BE) bagged the first prize and the cash award for their model “Mini Four Wheeler”. 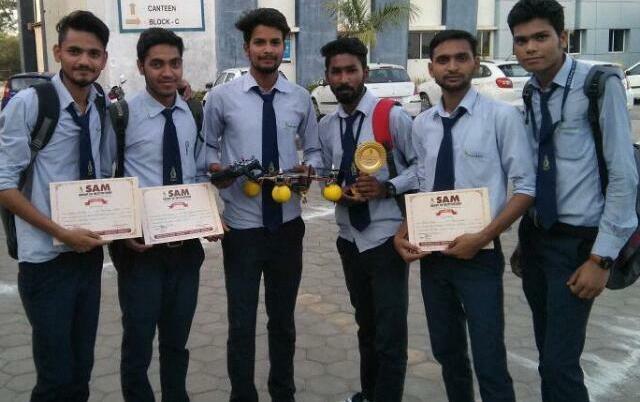 Mayan Agrawal, Vinay Kumar Yadav, Manmohan Patel, Devbrat Patel and Rahul Kumar Yadav of VI SEM (DIPLOMA) were awarded the second prize and cash award for the model “Solar Power Electricity Generator” and Ritik Yadav, Durgesh Vishvkarma, Rakesh Gaud, Harsh Shrivastava and Monish Haider secured the third prize and cash award for their model Quad Copter.